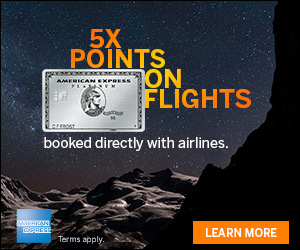 Looks like there are two new great targeted American Express Offers for You where you can save on both Delta Airlines Lines and AmexTravel.com. Check your Amex account/s and add these Offers to your eligible Amex card/s if you have them. 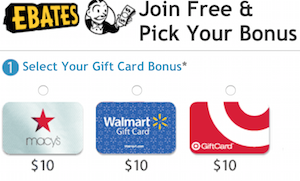 Check out these offers from a day a ago, Awesome New Amex Offers For You Today! 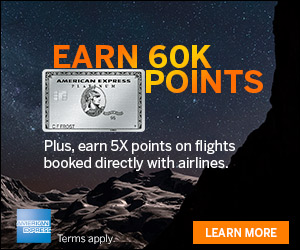 Big 100K Points Sign Up American Express Business Platinum!